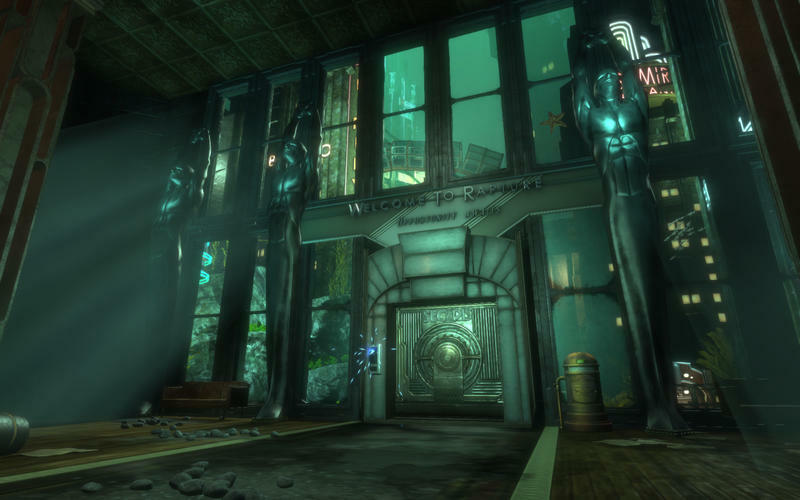 2K Games has released patches for the remasters of BioShock and BioShock 2 on the PC platform. 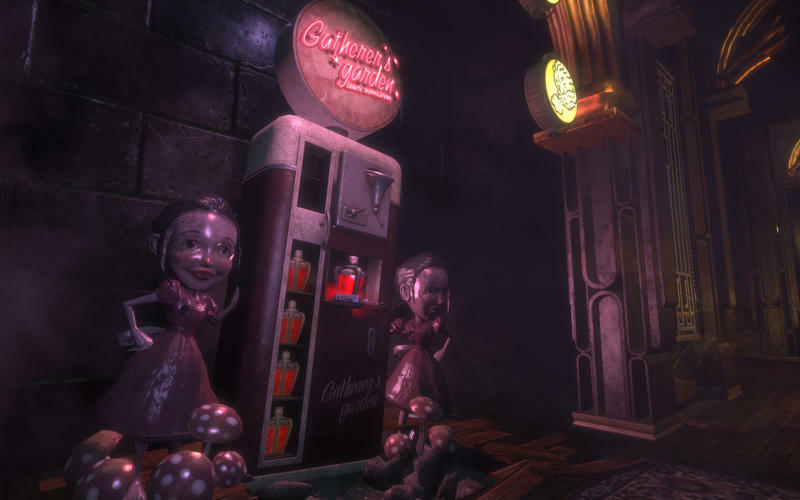 The updates arrived as part of BioShock: The Collection, though the remasters were completely free to those who already owned the games. 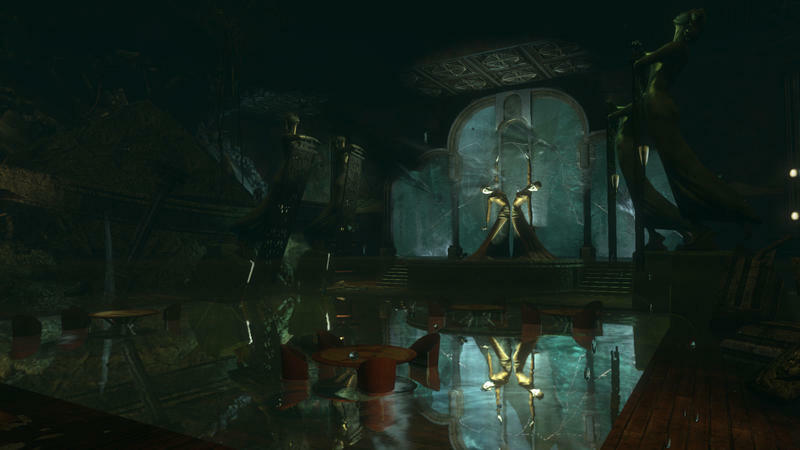 Fans and critics were upset to find that these remasters weren’t nearly as good as the should have been, with issues in resolution, sound, field-of-view, mouse settings and audio. 2K heard the word and set developers down to get it fixed. They announced that they were at work on the patch on September 19, and it rolled out yesterday. Here are the notes for both games. Field-Of-View is now adjustable from 75 to 130 in the Graphics Options Menu. 21:9 Resolutions are now available. UI supports 2 modes (Stretch or Centered) at these resolutions. Mouse Icon Size is now adjustable and will scale with resolution. Fixed an initialization bug with Audio System. Mouse Button 4 and 5 assignments fixed. Fixed several graphical issues with Occlusion Culling. Some users are reporting that they are still experiencing game crashes. Hopefully that’ll be resolved soon. Back to Rapture we go, my friends. Thank you for listening to feedback and addressing the issues, 2K.